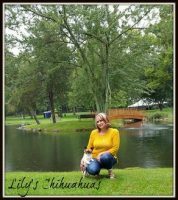 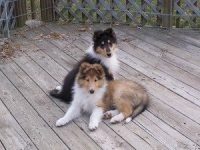 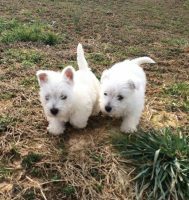 As the owners of C Lou Kennels, AKC puppy breeder Millersburg IN, Betty and John are dedicated to providing the most excellent pets to families that will love and care for them. 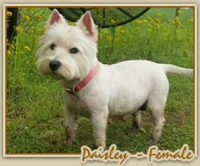 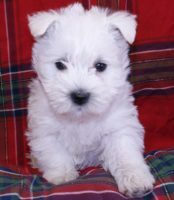 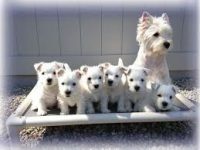 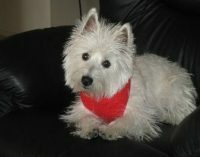 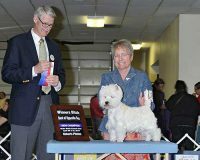 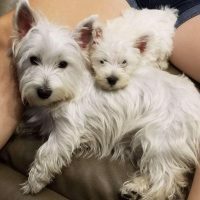 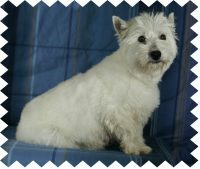 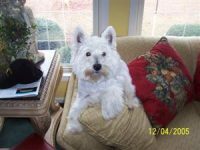 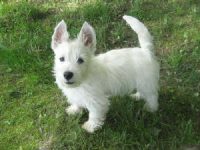 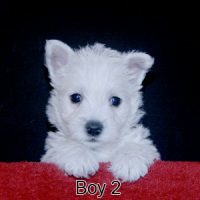 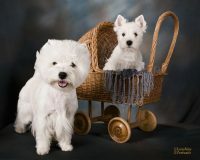 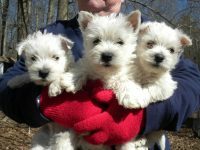 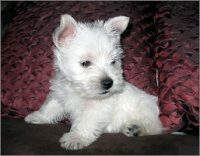 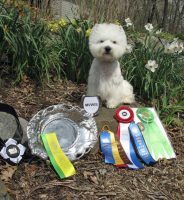 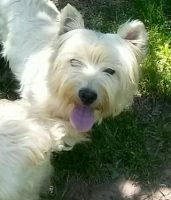 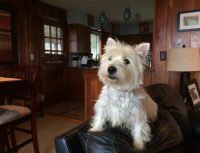 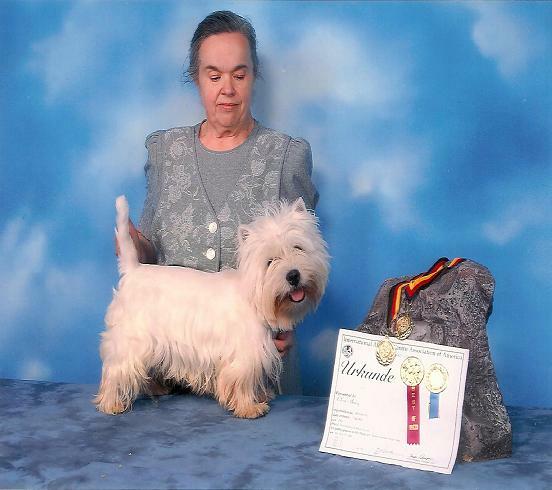 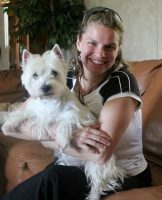 With research and enthusiastic commitment, these Westie breeders Millersburg IN has chosen three types of dogs that they have decided to breed. 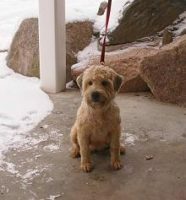 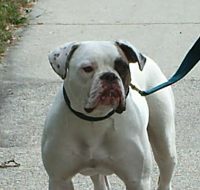 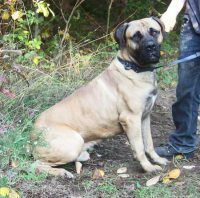 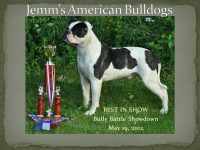 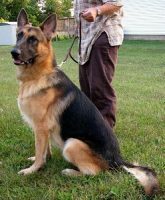 Whether you are looking for full sized or toy breeds Millersburg IN, look no further than C Lou Kennels. 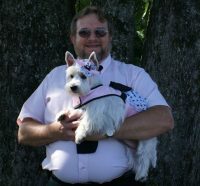 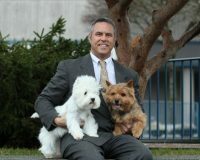 Betty and John take pride in the puppies they breed and love uniting them with loving families.